Mick Jagger plays a lot of harmonica on the new album. 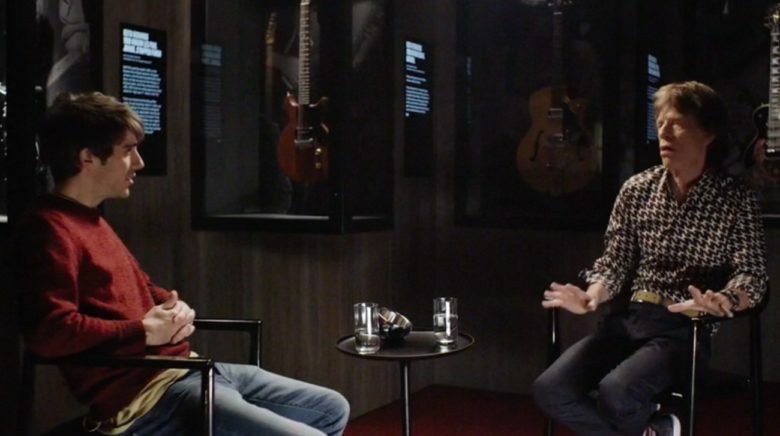 The Rolling Stones dropped their first album in 11 years today, and to celebrate they sat down with Apple Music to talk about their love of the blues. It's about time we got a blue iPhone. 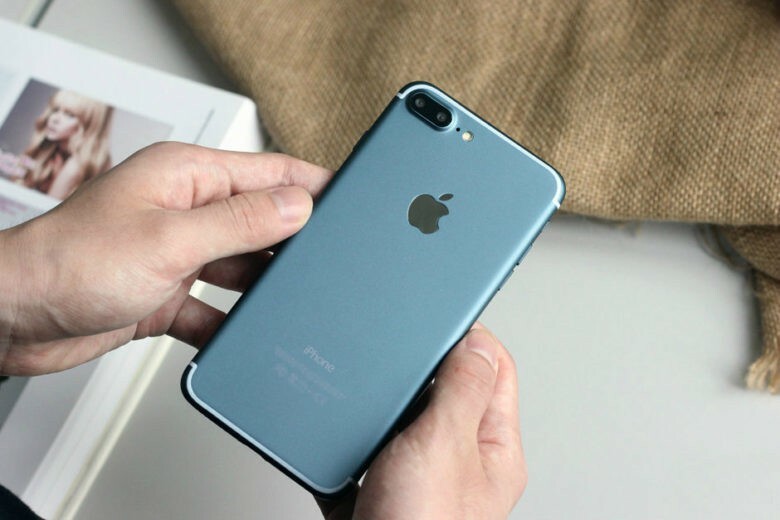 A new iPhone 7 Plus prototype has leaked out weeks ahead of its official debut, and not only is it a working handset running regular iOS, but it’s also finished in a beautiful blue that could be added to the iPhone lineup this fall. 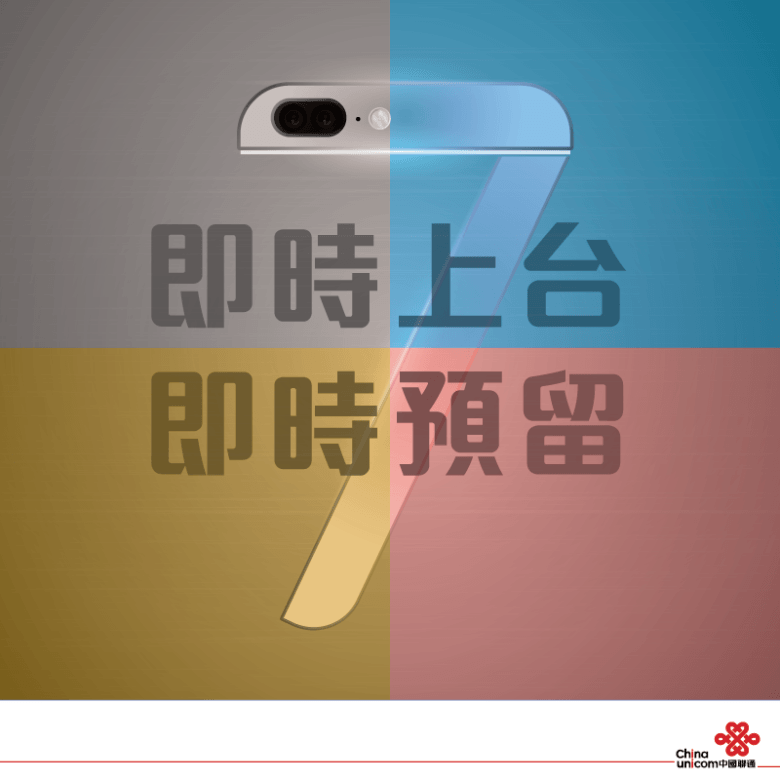 It’s been a little while since we heard this year’s iPhone refresh will come in blue, but China Unicom just reignited the rumor with the teaser above. 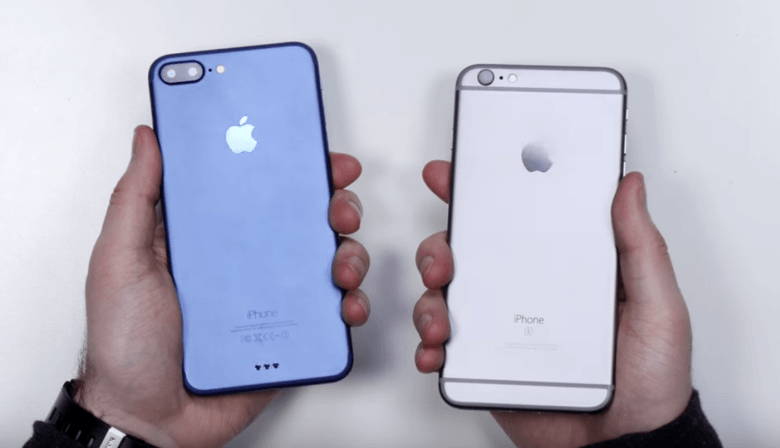 The image features what looks like an iPhone 7 that is to be available in four color options — none of which are space gray. In iOS 6, the status bar changes color to match the app that's running. As we detailed in another post earlier this week, Apple’s new iOS 6 beta features a nifty new status bar that changes color to match the app you’re currently running. We provided a number of screenshots that showed the status bar in three different shades of blue, and in silver — colors the status bar never displayed in iOS 5. So how does the status bar determine which color to use? Well, it’s actually pretty simple. 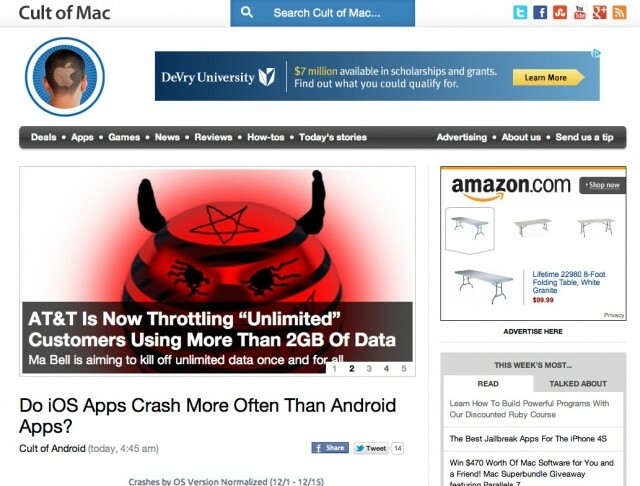 As you may have noticed, Cult of Mac brought in a new week with a brand spanking new redesign. Besides updating our old color scheme to be more subtly evocative of OS X Lion’s design instead of Snow Leopard’s, the guiding principle behind the new Cult of Mac design is to make it easier for our readers to know what’s new, what’s hot, what’s being talked about and what’s going on. Here’s everything you need to know about what’s new.